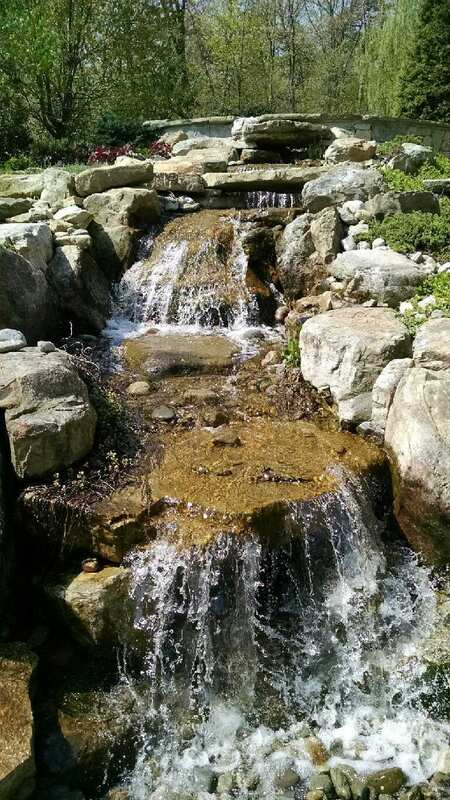 Having a pond or other water feature turns your backyard into a beautiful, relaxing oasis where you can unwind during the spring and summer. 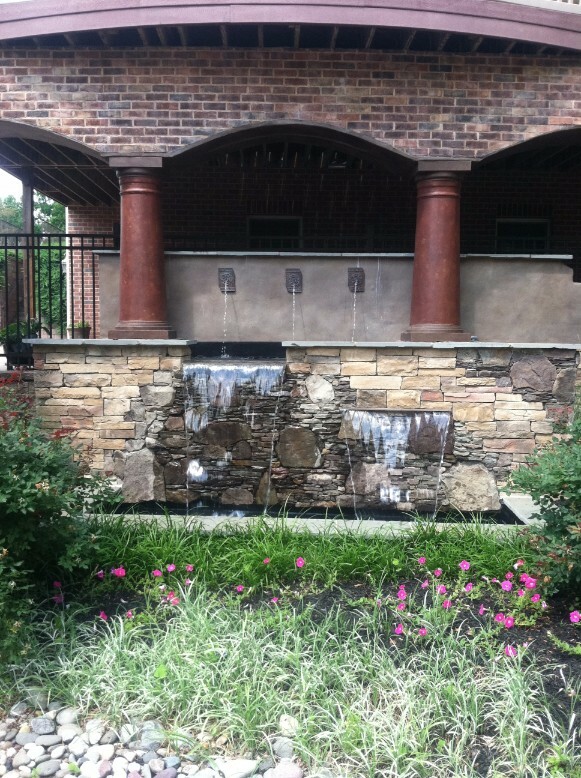 We offer pond and water feature designs that will create a wonderful atmosphere right outside your door and give you the space you have always envisioned. Our experienced team will work closely with you to make sure that the design we are creating fits exactly with your vision for your backyard. We want you to love the end result! 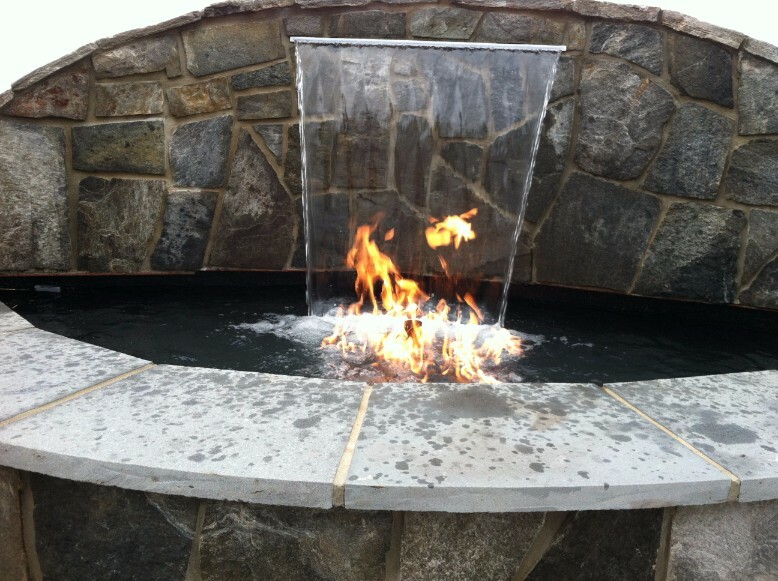 When we have completed the perfect design for you, our contractors will install your new water feature. 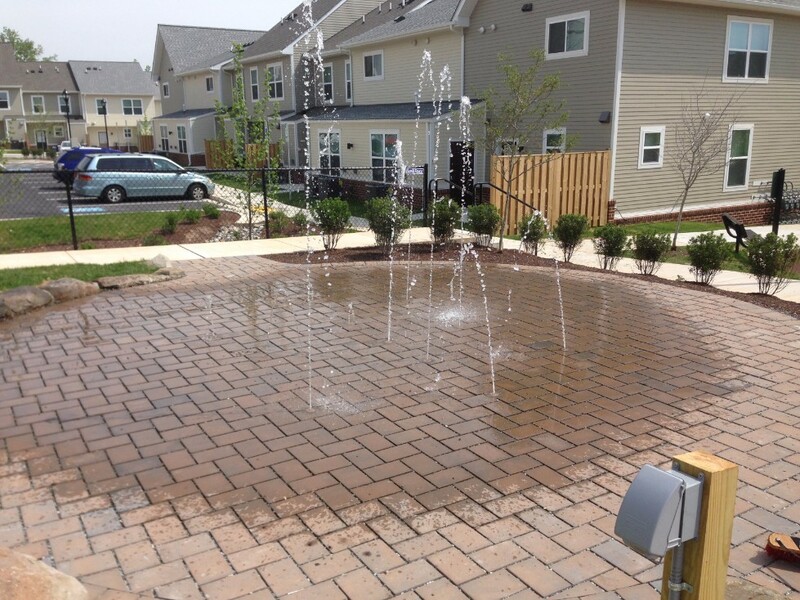 We will make sure you are pleased with the project from beginning to end. 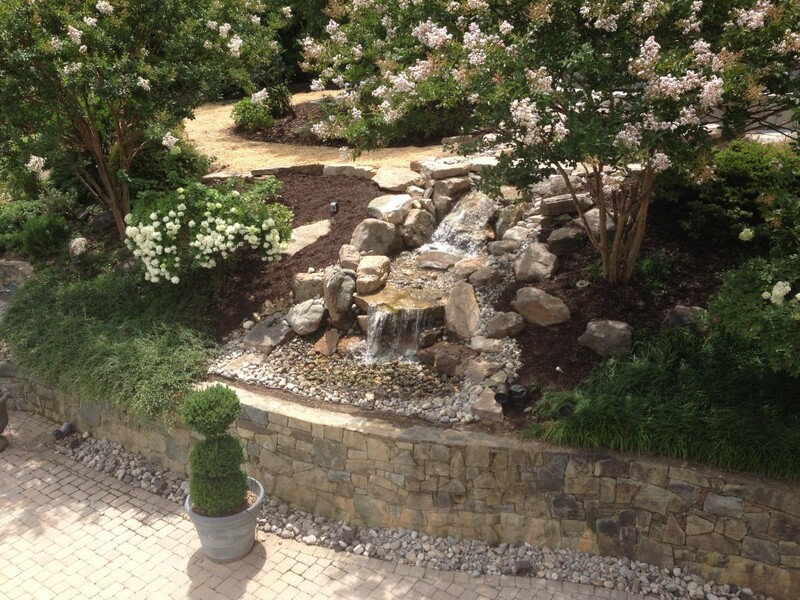 If you live in the Annapolis, MD area, contact VistaPro Landscape & Design today about having a pond or water feature designed and installed just for you. 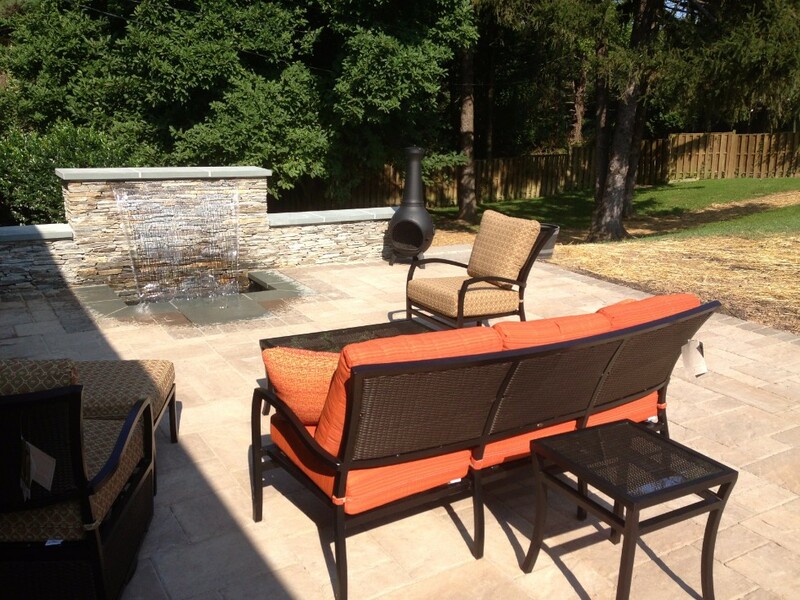 You will love relaxing with your family and friends in your new outdoor space!